Christmas means different things to each person. Some people enjoy the lights and decorations. The food during the holiday season is essential to many people. For others, the fragrances associated with Christmas put them in the spirit of the season. 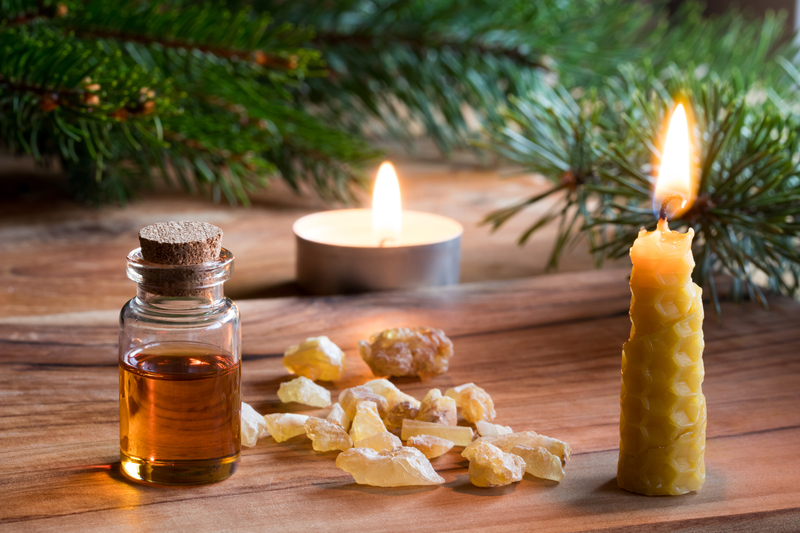 Essential oils are an easy way for you to make your home smell like Christmas for at least a few weeks out of the year with some scents doing a better job than others. 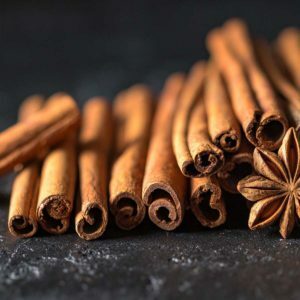 Although cinnamon can be a scent for the fall season if it’s paired with pumpkin, it’s often noticed more when you start decorating for Christmas. Put a small amount of cinnamon essential oil on a few pine cones or plain potpourri, placing these items in vases or bowls on tables and shelves in your home. The warm aroma of cinnamon combined with other spices offers a cozy feeling for your home. It also is a great way to make everyone feel welcome in a home. There’s nothing quite like the smell of cinnamon to help relax house guests. Although not commonly considered a highly used Christmas flavor or scent, oranges make up a large part of the smell of Christmas. From chocolate oranges and oranges in stockings to wassail and more, oranges are all around in the Christmas season. 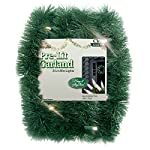 Not only does it remind people of the holiday season, but it helps keep them well! That’s right, adding this to your surroundings or even ingesting one or two drops can boost your immune system. 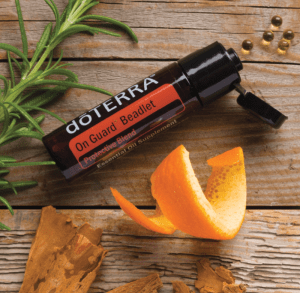 Blending orange, peppermint, and frankincense is a wonderful scent that’ll put you immediately in the holiday spirit, but will also give you a burst of energy. This is a classic scent for Christmas. You can smell peppermint in numerous ways during the holiday season, but if you’re looking for a stronger aroma, then you’ll want to use an essential oil. The oil can be put on a table in your home so that it diffuses or simmered in a pot of water on the stove. You can also blend it with other oils and make tantalizing fragrances all around your home. For a creative way to use peppermint, put a small amount of oil on ornaments that look like candy canes. 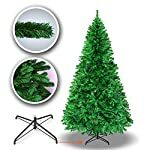 There’s nothing like the smell of pine as you decorate your tree for Christmas. 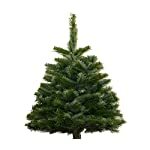 If you don’t want a real tree in your home, you can still have the aroma of one by using pine essential oils. 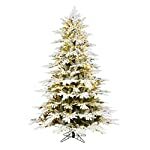 Put a few drops on the branches of an artificial tree to make it smell like a real one. 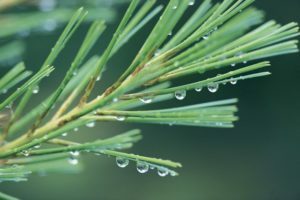 Another option if you enjoy the smell of pine trees is to put a few drops of the essential oil on wooden decorations throughout your home. This is a fragrance that offers a sweet aroma for the holiday season. It’s an oil that you want to use if you enjoy baking at Christmas or if you enjoy the smell of gingerbread houses. It also has many benefits, which is nice to have in the cold winter months. Ginger blends well with other oils as well. For example, ginger, in combination with oils that smell like apples or cinnamon deliver a fragrance that smells like an apple pie. 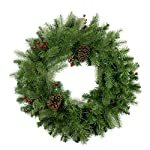 Numerous scents bring the feeling of Christmas home to people who enjoy the holiday. When you’re choosing the oils to use in your home, think about the scents that coincide with fond memories of the season. Fortunately, you can get a little creative with essential oils, putting them on many of the decorations that you have in your home during the season.